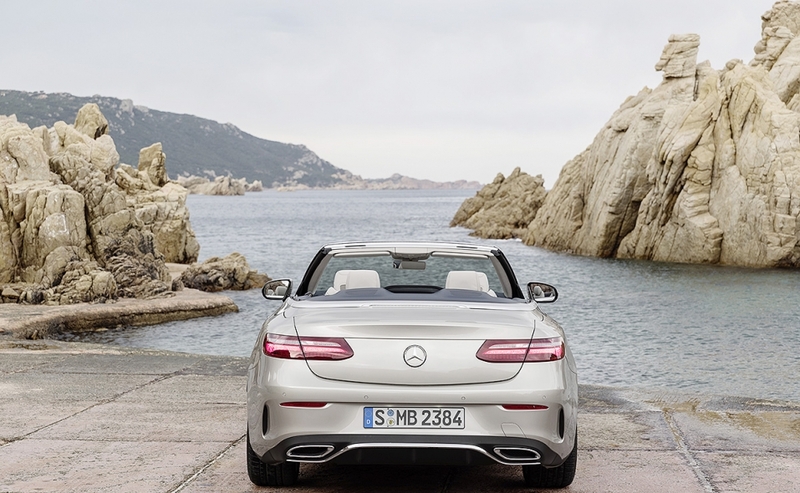 The final member of the Mercedes-Benz E-class family is almost on Canadian soil. 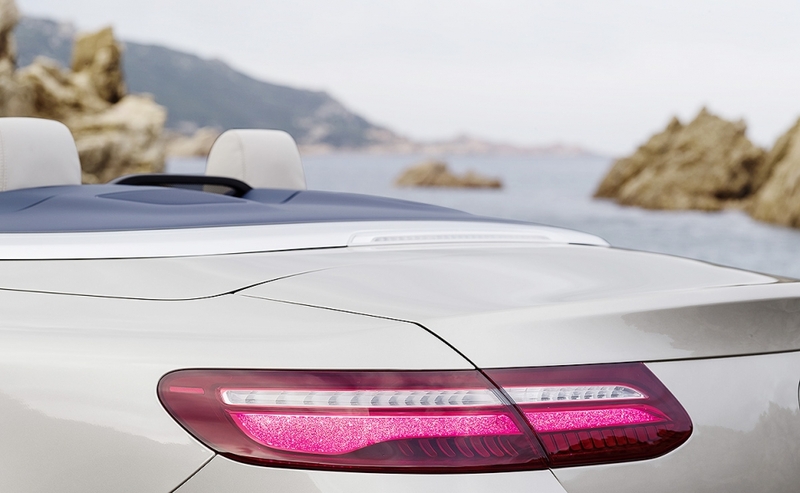 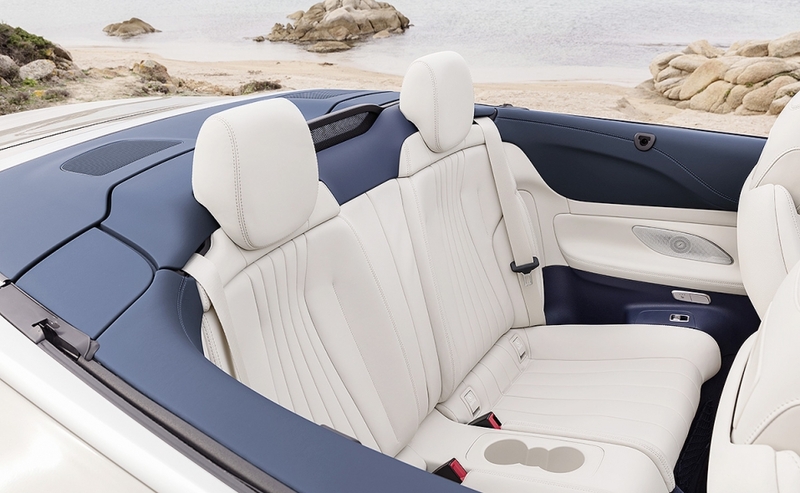 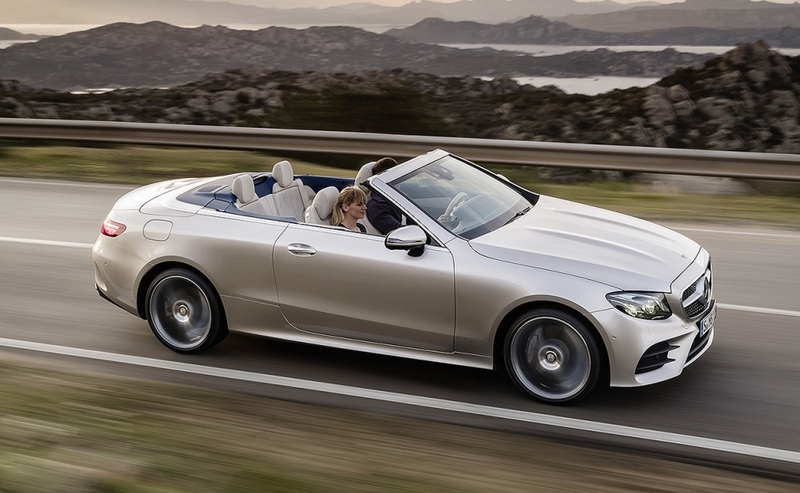 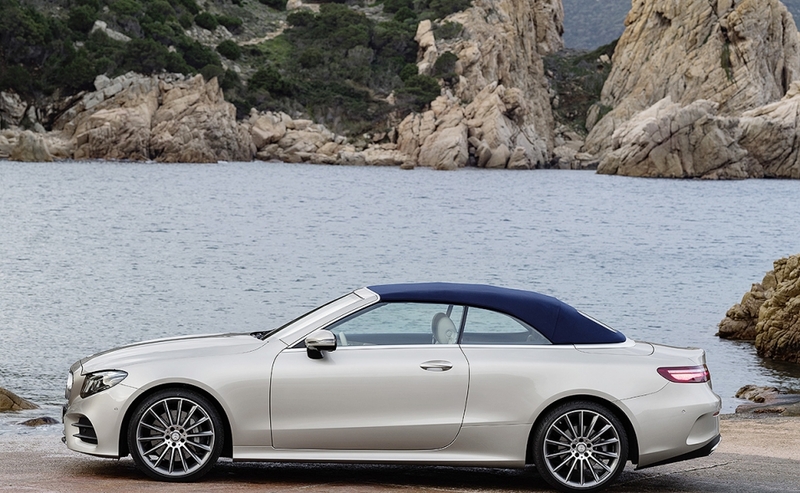 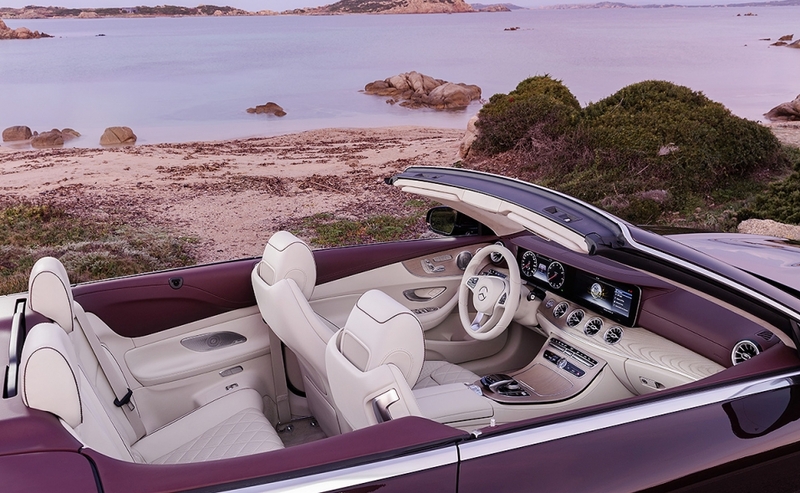 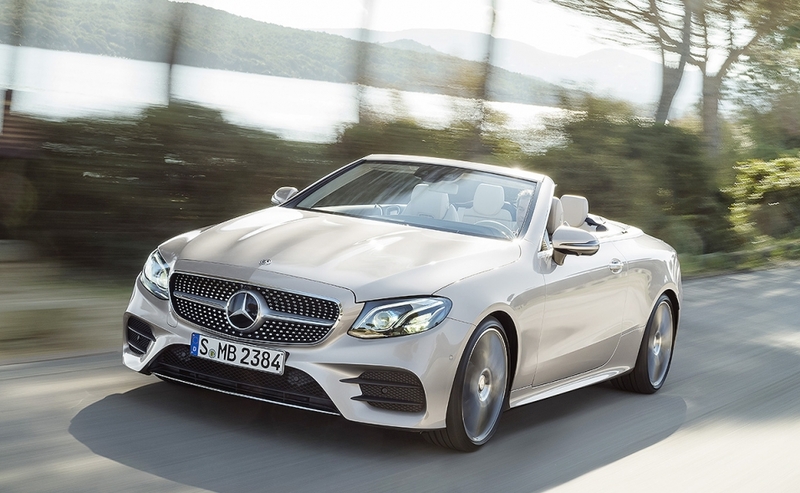 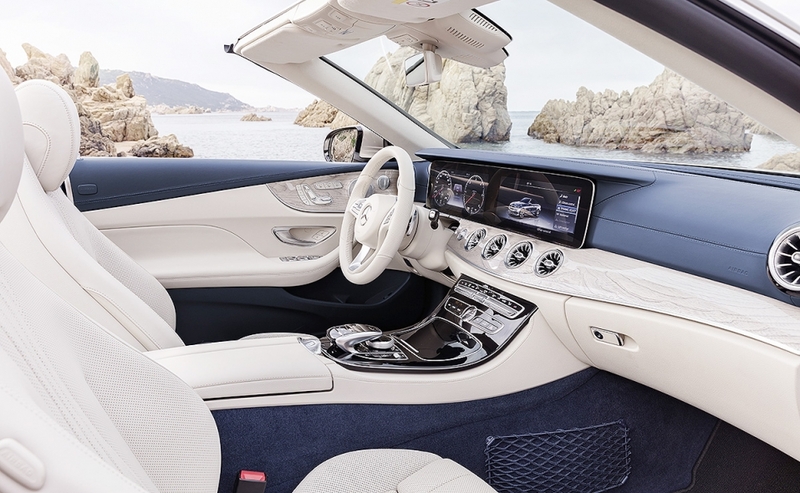 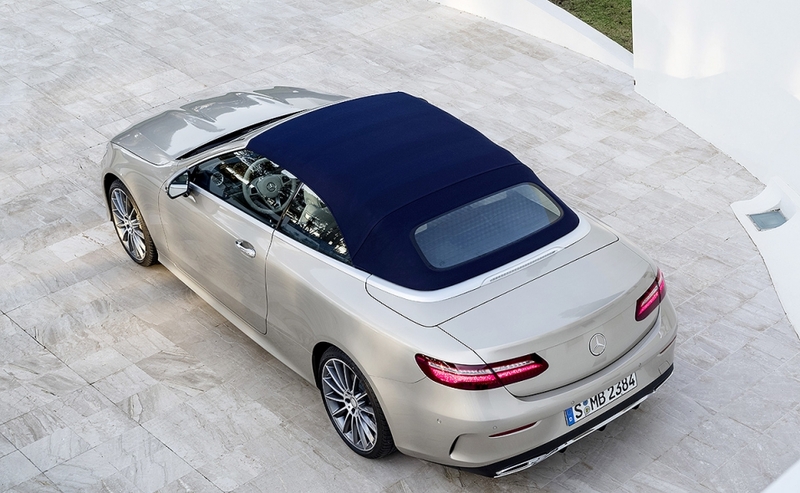 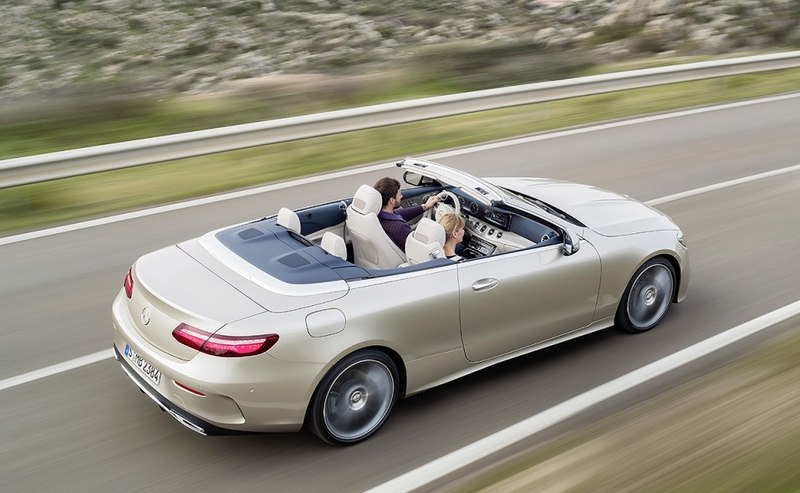 The E400 Cabriolet and E400 4MATIC Cabriolet —the first all-wheel-drive E-class convertible — will be available in fall or winter 2017. 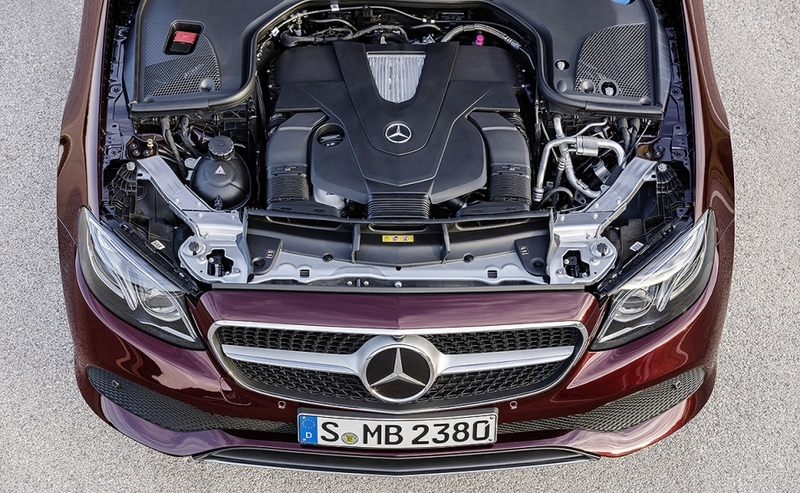 Both will have a 3.0-litre V-6 biturbo engine.